Lesley Cook Attacks Walmart Employee After Accused of Shoplifting! An Irvine California Walmart set the stage for a bizarre struggle between David Beador’s live-in girlfriend, Lesley Cook, and a Walmart employee. David Beador appeared on The Real Housewives of Orange County for five seasons, before splitting from Bravoleb, Shannon Beador. Shannon Beador Accused of Lying About David’s Girlfriend Lesley Cook! 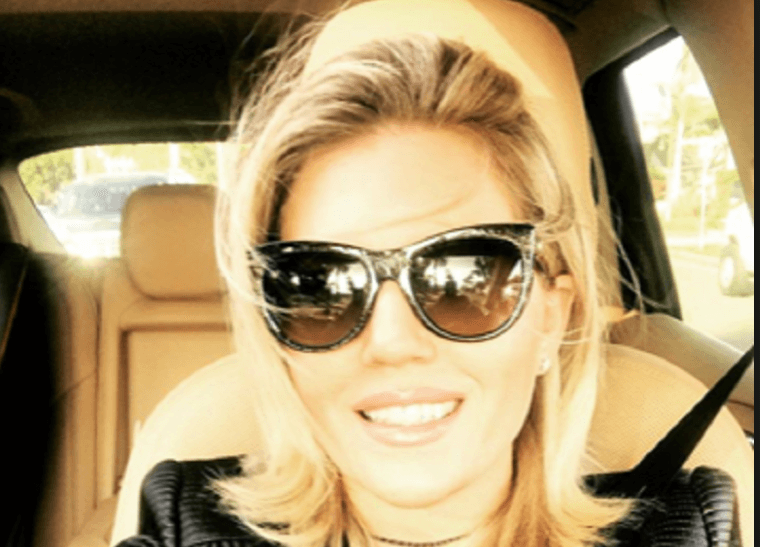 Lesley Cook exposed her own market meltdown in a briefly shared Instagram video, posting the retail ruckus on Tuesday. She details her personal feelings about shopping at the retail giant in the caption — but the video tells the real story. Cook butts heads with a Walmart employee stationed at the exit — who disputes that she paid for her discount haul. David’s Girlfriend Lesley Cook Goes OFF On Shannon Beador For Labeling David Abusive on “RHOC’ Reunion! Cook drops the F-bomb multiple times throughout the video — and blasts the concerned employee for questioning her purchasing power. The employee flags a manager for help — who examines Cook’s receipt. “Do I look like someone that would steal?” Lesley Cook shrieks at the Walmart employee. Press play below to watch the dramatic scene unfold. On Tuesday, Lesley Cook blasted the Walmart experience on Instagram — bragging about a “million dollar home” and threatening legal action, before labeling the retail spot “a thriller video.” The feisty mom of two quickly deleted her scathing post, but not before AllAboutTheTEA.com snapped a screenshot and captured the video. It’s not clear by watching the video if Lesley Cook was proven an honest shopper — but the misunderstanding certainly unleashed a budget conscious beast! Did David Beador make a parallel move from his noisy Real Housewives of Orange County reality? Let us know what you think. Sound off in the comments!